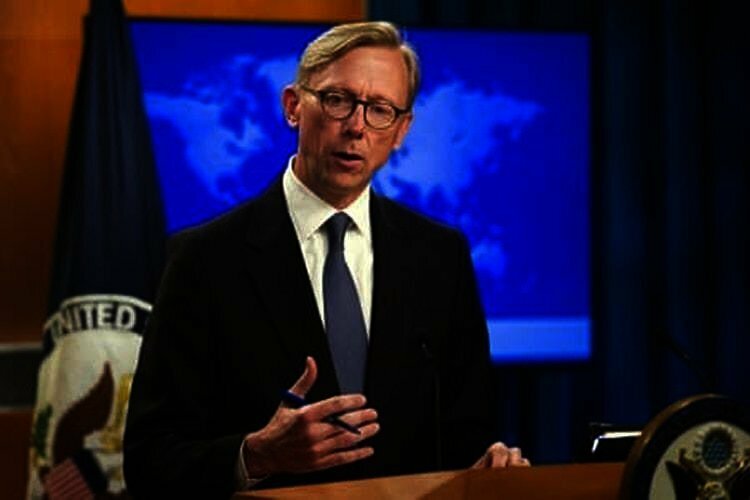 Mike Pompeo U.S. Secretary of State, named senior policy advisor Brian Hook as Washington’s special envoy for Iran. The action came as Donald Trump administration prepared to increase economic pressure on Iran by restoring sanctions to force Tehran to end its nuclear weapons program and support for militant groups in the Middle East, Reuters reported on 17th August. Is this a continuous process that will go on, or a temporary and static phenomenon? The significant fact is that the uprising would continue and the conditions inside Iran would never return to what they were like before December 28, 2017. This fact is evident in the evolution process of the widespread protest throughout Iran. In recent days, a variety of Iranian regime’s officials and analysts have abandoned general commentary on the protests in favor of detailing the role and functions of the Iranian opposition in the uprisings while warning against the effects of its expansion.